Are Braided Leather Belts in Style? Are you considering purchasing a Men’s genuine leather braided belt but questioning if they are in style? The answer is absolute Yes, braided leather belts are a classic style that has withstood time. They are one of the most versatile accessories that can be paired with the dress, dress casual and just casual so with the investment of a high-quality braided leather belt added to your collection whatever your style you will be vested. Men’s Genuine Leather Belts is an accessory that no man’s closet should be missing. They are stylish but functional. 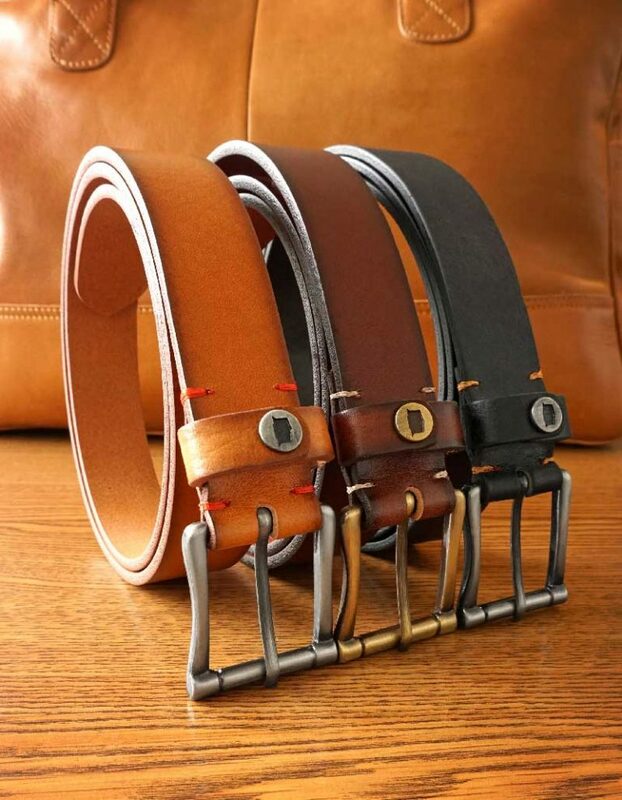 Genuine Leather is a sturdy material that makes for a long lasting belt.